If you’re not using hashtags in your social media postings, you’re not doing the job that you could be. I’ve never taken a course in social media marketing and I guess that’s extremely evident from the number of views I get with this blog. Then again, when your number of postings dwindles from weekly to monthly to #onceinabluemoon (the name of one of my paintings) you basically deserve to lose a lot of your audience. But 2019 marks a major crossroads for me. I need to ramp up new business efforts for BloodLines Creative and that’s going to require on-going communications, pushed out to a variety of different social media platforms. It’s also going to demand that I get a much stronger handle on social media marketing techniques. Part of that begins with my use of hashtags. 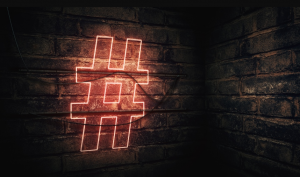 I’ll be the first to admit that I have never embraced hashtags and really didn’t have much of a handle (pardon the play on words) on the value of using #hashtagsinsocialmedia – primarily on twitter and Instagram. But I am learning and I’m seeking to learn more – which ultimately is going to benefit the clients I serve as well as my own self interests. Hashtags simplify the process – Searching a hashtag pulls results for each post using that hashtag. Using a hashtag helps you reach your target audience, and likewise makes it easier for others to find your information. Hashtags compel an action – When a user sees a post that is of interest, they will likely spend time looking through content brought up by the hashtag. 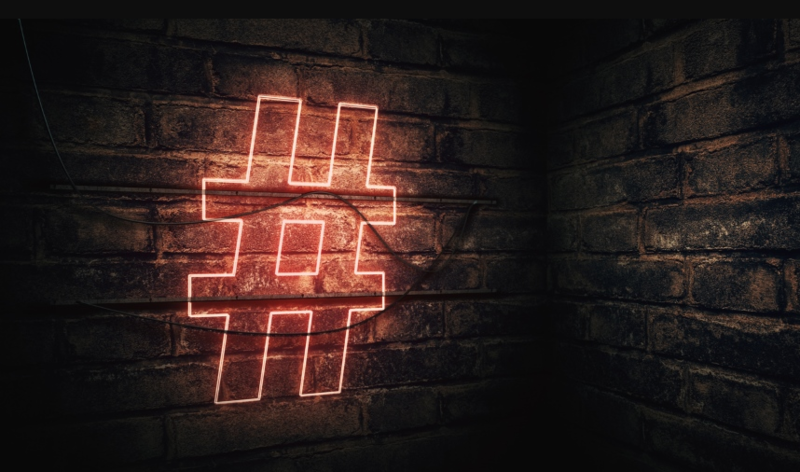 Hashtags evolve – Hashtags are being used by more and more platforms, impacting the amount of information put directly in front of social media users. Hashtags reward the distinctive – Hashtags make finding information easier for social media users. A unique hashtag makes your message stand out to the users who find the hashtag valuable. I learned that any time I make a post on Instagram, it should have a minimum of eight hashtags that are pertinent to the work I am featuring. How many is too many? I’m not sure but when your hashtags are twice as long as your message, it does seem a bit much. Still, those hashtags are driving eyeballs to my Instagram account. In the past two weeks, my number of followers has increased dramatically and now continues to rise daily. And they’re beginning to draw even more eyeballs to the many clients I serve when I post information for them. Yes, I’m a bit of an old dog. But I’m learning new tricks. Developing great creative and compelling copy has always been a strong trait of mine. Now, it’s time to pound the # signal even more. Want compelling copy and cut through creative with your advertising and marketing communications. Want it for a fraction of what you’d pay compared to if you hired a full-service agency? Call BloodLines Creative today. You’ll be glad you did.